The saddest day on the Jewish calendar is the Ninth of Av, “Tisha b'Av," the date on which both our Holy Temples were destroyed, and exile, persecution and spiritual darkness began. Being that Tisha b'Av falls out on Shabbat this year and we don't mourn on Shabbat, the fast starts at sundown of the ninth of Av and lasts till the following nightfall. During this time-period we fast, eschew pleasurable activities and amenities, and lament the destruction of the Holy Temple and our nation’s exile. It is a tradition, however, that Tisha b'Av is also the birthday of our Redeemer. This symbolizes the idea that from the ashes of the destroyed temple will rise an incomparably magnificent edifice; exile will give birth to redemption. Thus Tisha b’Av is also a day of anticipation and hope, for “One who mourns Jerusalem will merit seeing her happiness." 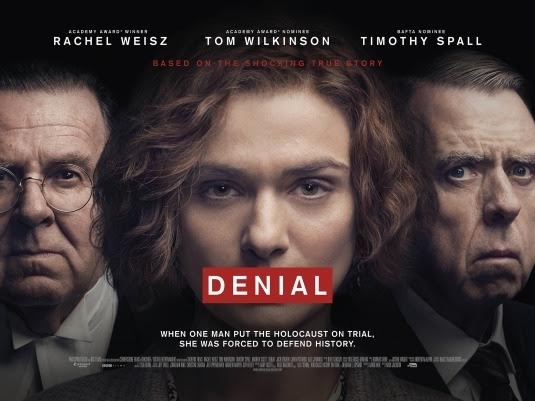 Followed by "Denial" Screening - Click here to RSVP. May we merit to celebrate Tisha B'Av this year together with Moshiach and the rebuilding of our third Holy Temple, AMEN! Besides fasting, we abstain from additional pleasures: washing, applying lotions or creams, wearing leather footwear, and marital relations. Until midday, we sit on the floor or on low stools. We also abstain from studying Torah—besides those parts that discuss the destruction of the Temple. On the eve of Tisha b’Av, we gather in the synagogue to read the Book of Lamentations. 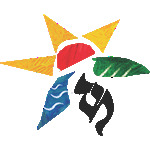 Tallit and tefillin are not worn during the morning prayers. After the morning prayers we recite Kinot (elegies). We don the tallit and tefillin for the afternoon prayers.